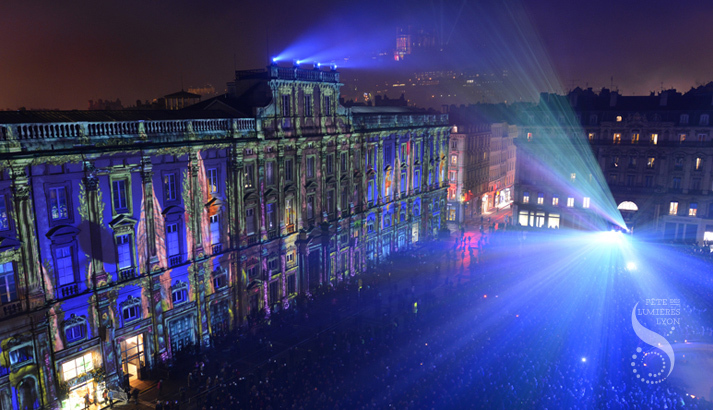 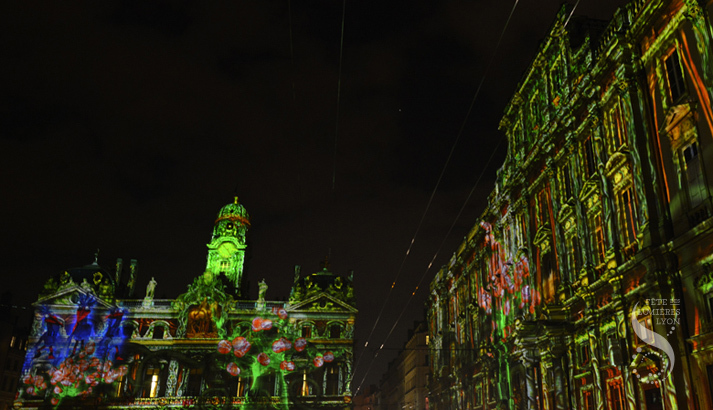 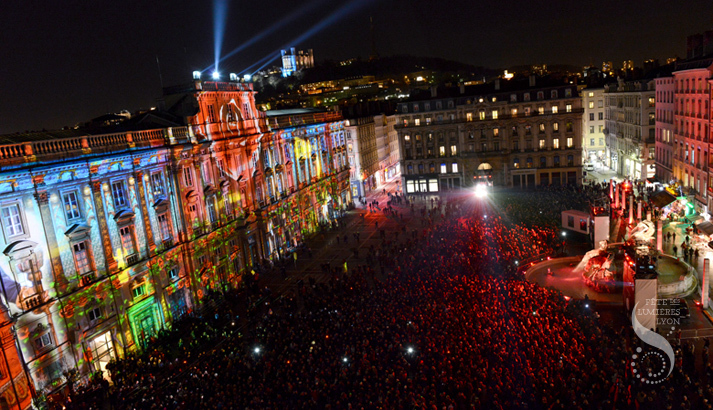 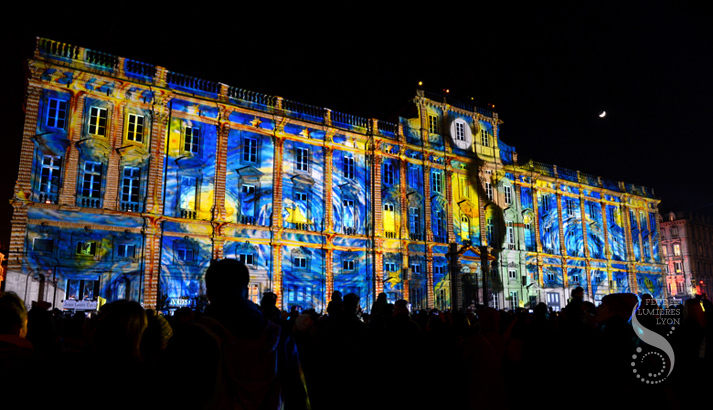 For the 2013 edition of the Fête des Lumières, the Place des Terraux becomes a theatre of a fantastic saga. 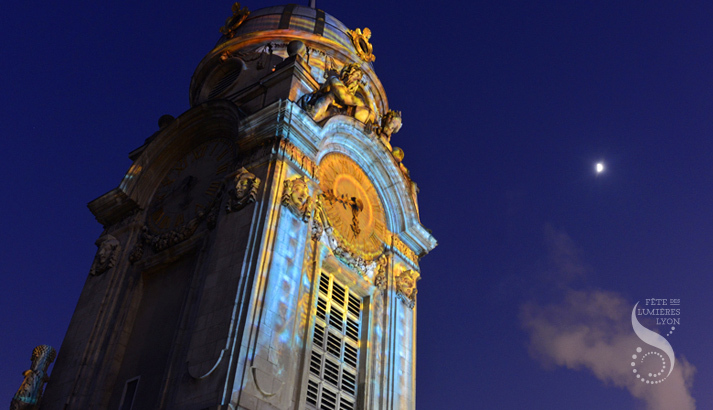 The façades swing and sway as our young hero passes by, chasing the light swallowers. 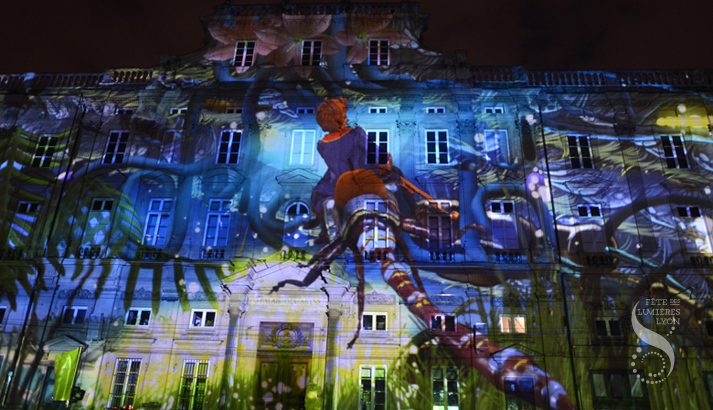 Along the winding roads of far-away lands, you will see him appear – first as a tiny dot among colossal insects and tentacular plants, then as a giant among the stars. 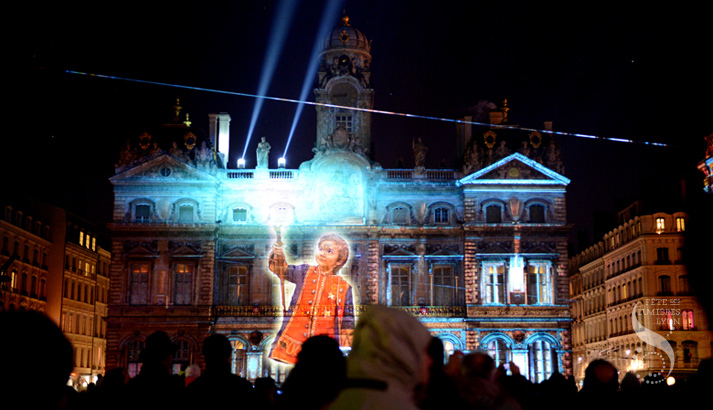 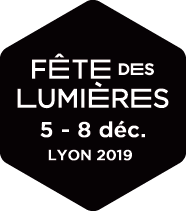 « The Prince of Lights » wins the Trophée France 3.